With Protectonaut, Assona and WebToGo launch an innovative Smartphone insurance application which makes insuring used Smartphones a viable business by reliably diagnosing the device and at the same time providing a compelling end-to-end customer experience. Insuring used Smartphones is a great untapped business opportunity:While new smartphone sales are stagnating, users hold on to Smartphones for longer and devices increasingly get a second and sometimes even third life. Insurances traditionally reduce risk and fraud by limiting policy underwriting to 1 month from purchase of the device, leaving all older devices or purchased second-hand untapped regardless of the condition. WebToGo technology makes insuring Smartphones fraud-proof by uniquely identifying devices and certifying their functional and cosmetic condition. Furthermore, the technical data automatically gathered from the device paves the way for personalised insurance offerings and cross and up-selling. Hardware Tests: Touchscreen, Microphone, Speakers, sensors, etc. says Uwe Hüsch, CEO Assona. The app guides users through the whole process when signing up online, during claim management or when contacting customer support. Given the success of this engagement, we are dynamically expanding the portfolio of mobile services for insurances. 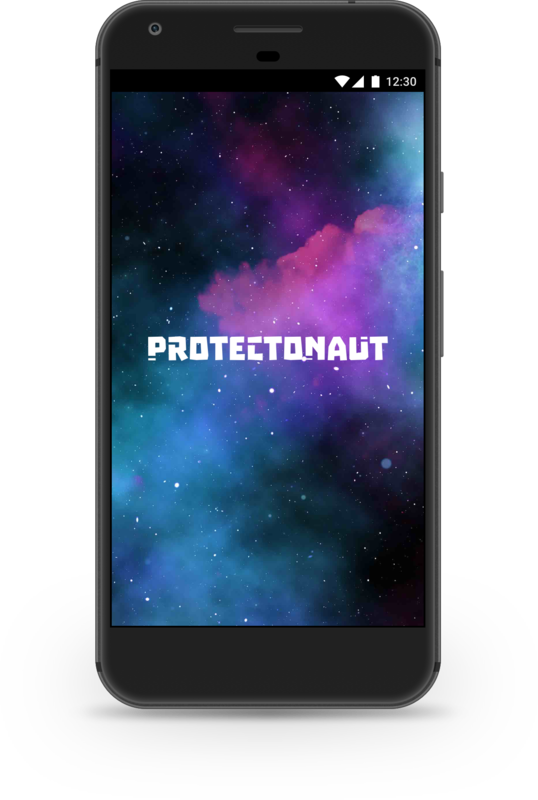 Protectonaut is now available for iOS and Android– because instant smartphone protection is no rocket science! says Dr. Peter Duesing, founder and CEO of WebToGo.